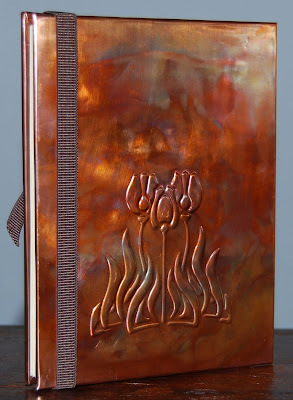 Jen's Cup of Creations: My new Journal: Metal Embossing and Book Binding all by hand...my own hands! 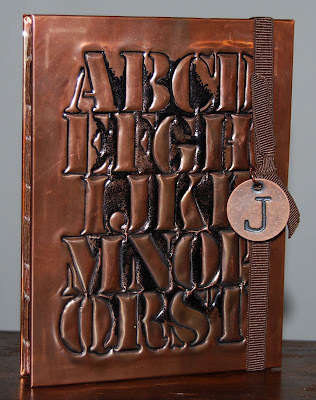 My new Journal: Metal Embossing and Book Binding all by hand...my own hands! Hope you like this...I sure loved this class, and am going to make more creations from these techniques! Wow, Jen, this is amazing! Looks like a super fun project and a result that is stunning! 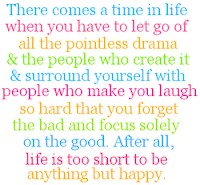 This is really something! 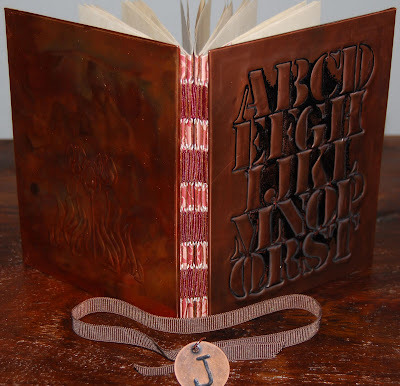 I did some hand binding in a class with Tim Holtz and we used small 6x6 stretch canvases as our cover. this metal class looks like it was fabulous! TFS! I would like to be good at bookbinding though. I know you can use thermal binding machine and things like that but that usually looks like a repair job on a paperback or a formal finish on a presentation. I'd love to make plain books look beautiful. Wow, truly great post. How can I get this subscription?